40-80 HDR photos optimized for MLS Listings. - HDR Photography ensures clear interior windows. - Every image fully retouched and color corrected. - 24hr turnaround. - Electronic delivery via a private Google Drive download link. This video incorporates stunning Aerial Drone Video with the Realtor, on-camera, walking you through the property! Nothing helps buyers get the feel for a home better than a Property Showcase Video! This package combines the Aerial+ MLS Photo package and a Property Showcase Video into one package with a discounted price for combining services. Not only will your listing pop with a full set of our signature Slow-Exposure HDR photos, but you will also increase your showings with a custom Showcase Video. Photo sets will be delivered within 24 hours of the shoot. Video Virtual Tour will be completed within 1 week of the shoot. 40-80 HDR photos optimized for MLS Listings. - INCLUDES 8-10 aerial exterior photos and a :30 to :40 second Aerial Teaser Video with branded graphics for social media. - Every image fully retouched and color corrected. - 24hr turnaround. - Electronic delivery via a private Google Drive download link. We are here to meet all of your image needs. 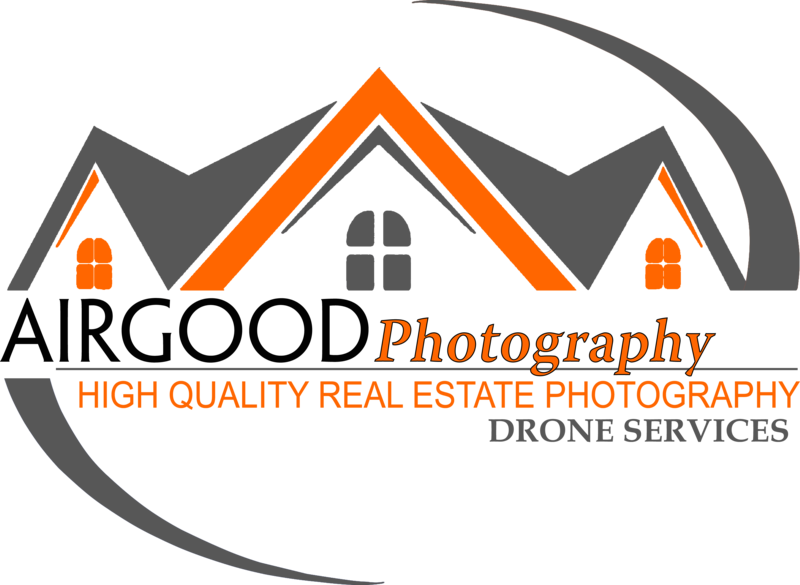 Whether you need Real Estate Photos, Drone Photography, Headshots, Promotional Materials for your business, Video Inserts for displays in your office, or even Commercials for Television, We’ve got you covered! With over 10 years experience working in Creative Services for Major Market Television, there’s nothing that we haven’t done. If you’ve got an idea, just ask. We can make it happen for you, and exceed your expectations along the way!